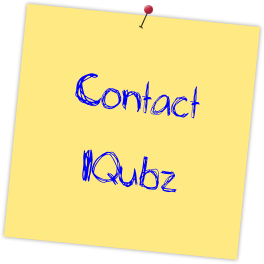 IQubz provides Scribe integration for CRM, ERP, eCommerce and legacy systems to keep all mission-critical systems in sync with one-way and two-way data integration. 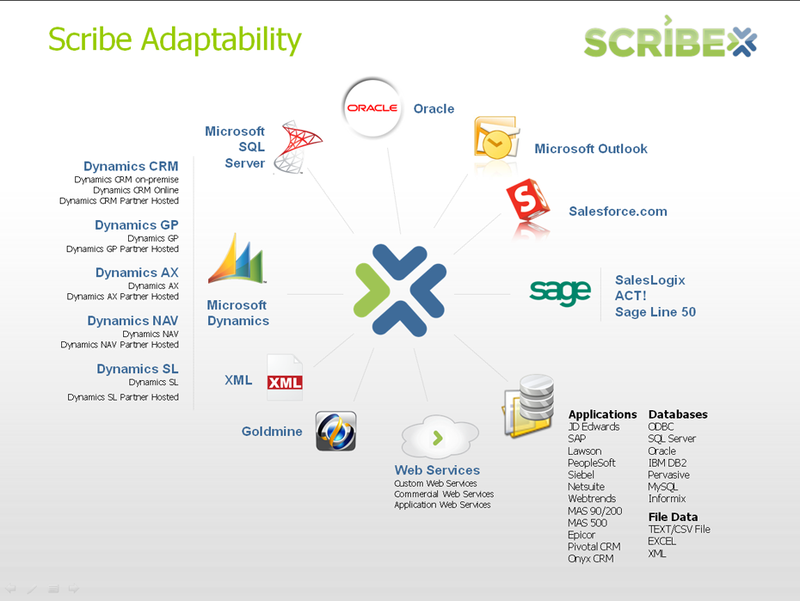 IQubz is a Scribe Elite Partner specializing in Scribe Insight, Scribe Online and Scribe integration adapters. Our data integration solutions, built with Scribe tools and technology, are multi-threaded, fully-automated and fault-tolerant. In other words, they are fast, hands-free and fail-safe.